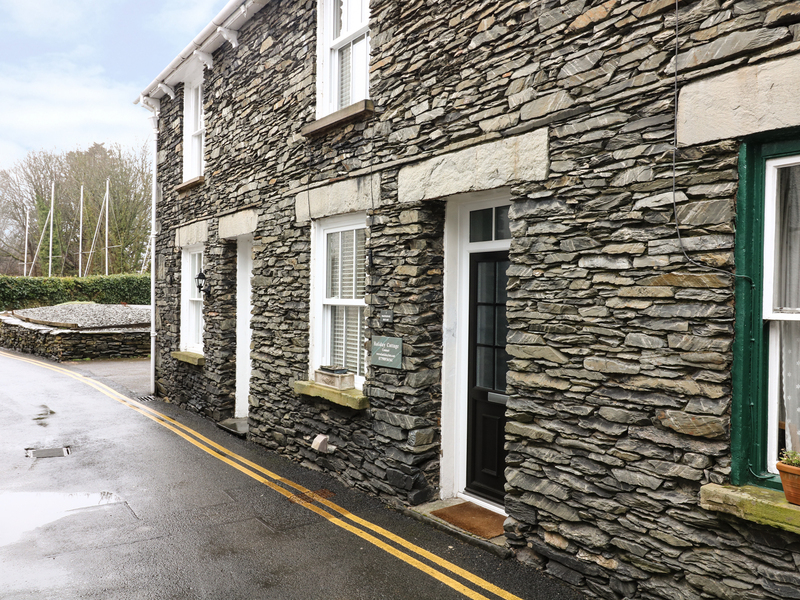 Partridge Holme is a welcoming terraced cottage in Bowness-on-Windermere, next door to a boating club. The cottage has a king-size double room and a family room with two single beds and a children's cabin bed (max. 4 people). There is also a family bathroom upstairs while downstairs is an open plan living area with kitchen, dining area and sitting area with gas fire. Outside, parking can be found in a nearby car park (one permit provided). 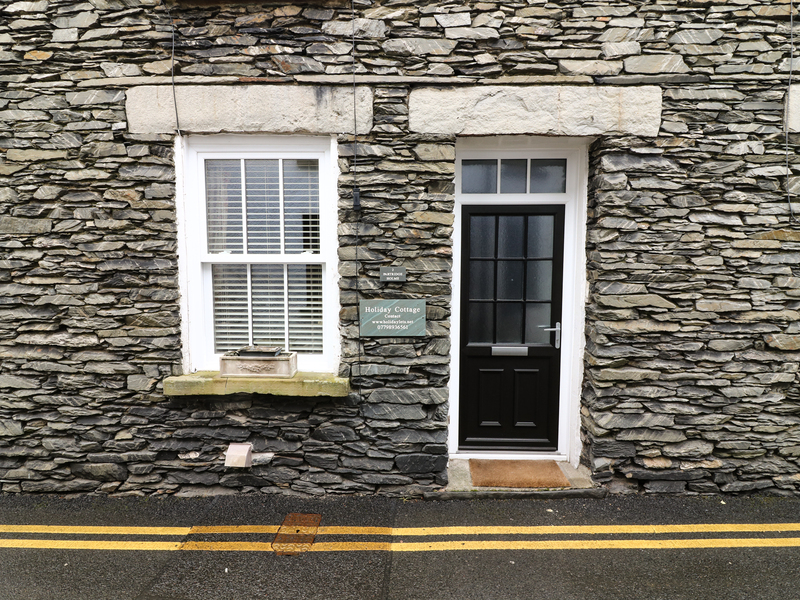 Partridge Holme has all the amenities of Bowness on the doorstep, and Lake Windermere is just a few minutes' walk, making this an ideal base for enjoying the Lake District all year round. Two bedrooms: 1 x king-size double, 1 x twin. Bathroom with bath, shower over, basin and WC. Open plan living area with kitchen, dining area and sitting area with gas fire. Gas heating with gas fire. Gas oven and hob, microwave, fridge/freezer, washer/dryer, dishwasher, TV with Freeview, DVD, CD, WiFi, selection of board games. Fuel and power inc. in rent. Bed linen and towels inc. in rent. Travel cot and highchair. One parking permit for car park 1 min walk away, also valid for free parking at other Lakeland car parks. Loading/unloading only outside property. Sorry, no pets and no smoking. Shops and pubs 2 mins walk. Lake Windermere 5 mins walk. Note: Open tread stairs. Note: Maximum 4 guests including infants. Note: This property does not accept bookings arriving on a Sunday.